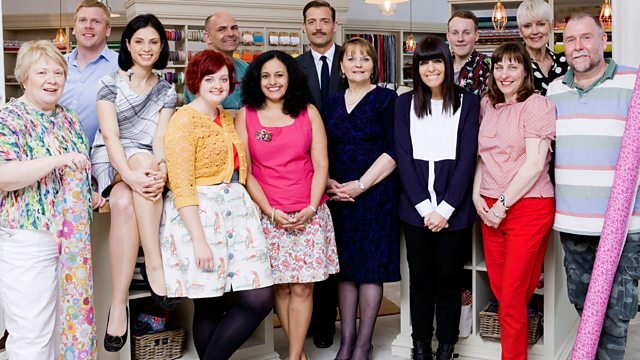 As you know, we’re currently all about The Great British Sewing Bee right now over here at Sewisfaction and in a bid to get you ready for the new season and to inspire you ahead of the launch of the #GBSBsewalong, we’ve got a special treat for you. 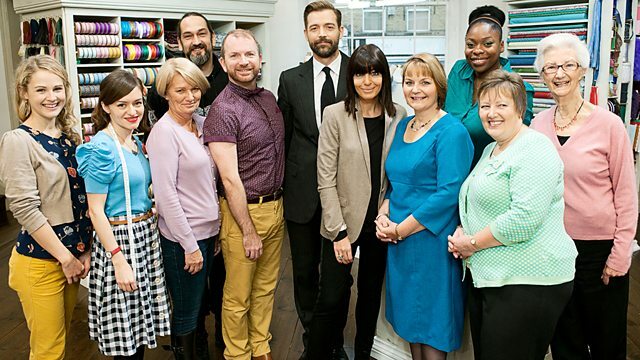 Lots of you commented on our sew along launch post from around the globe asking where you could catch up on old episodes and so we’ve scoured the web to find them for you. 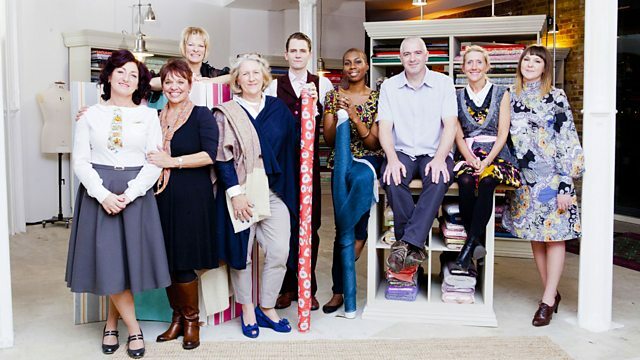 Simply grab a tea, a notebook and pen, click the links below and get ready to get inspired. 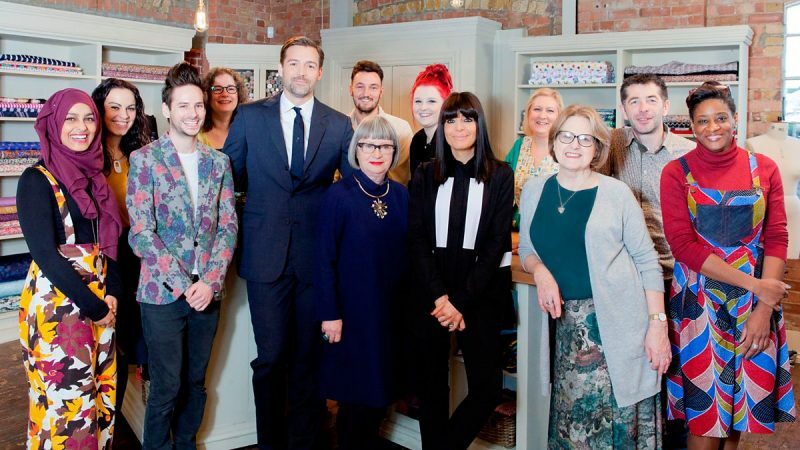 So looking forward to this programme again, especially since we are being told up front that these are the best group the GBSB contestants they have had. Brilliant, thank you – will be working my way through these armed with a notebook ahead of the new series. Thank you so much for putting these links on. Just re-watched the first 2 episodes. Cannot wait to jump in and watch! It isn’t possible on those sites to watch it anymore, I was watching Season 1 yesterday and today it has been taken down. Sadly, I must have come to late to the party as none of the links work for me :/ Thank you though! I must have just missed out on this unfortunately – the links no longer work. Thank you though! None of the links work, “Page not found”! I’m having trouble getting the links to work recently. I keep getting ‘page not found’ messages, after working fine a few weeks ago. Have the links expired or perhaps its just my computer? I was really enjoying the links but they don’t seem to work anymore. Is it still possible to watch series 3 please?